One Year Challenge | "Here Am I, Send Me!" How familiar are you with the components of the high priest’s garments? Check out this infographic to see a comprehensive diagram. Michael Burns speaks to us about our tendency as Christians to respond exactly the way the world does to controversy. He encourages us to model Jesus in responding with mercy and with the hope of reconciliation. …set your hope completely on the grace given to us in Jesus and the coming resurrection. That must be our focus. The world has different priorities. The priority of disciples is to demonstrate the kingdom of God in every action we take, every word we say, and every post we make. If our responses look and sound just like the world’s, then where is the alternative hope of God’s kingdom? What does the line of Hagar and the line of Sarah have to do with living by the law and living by faith? 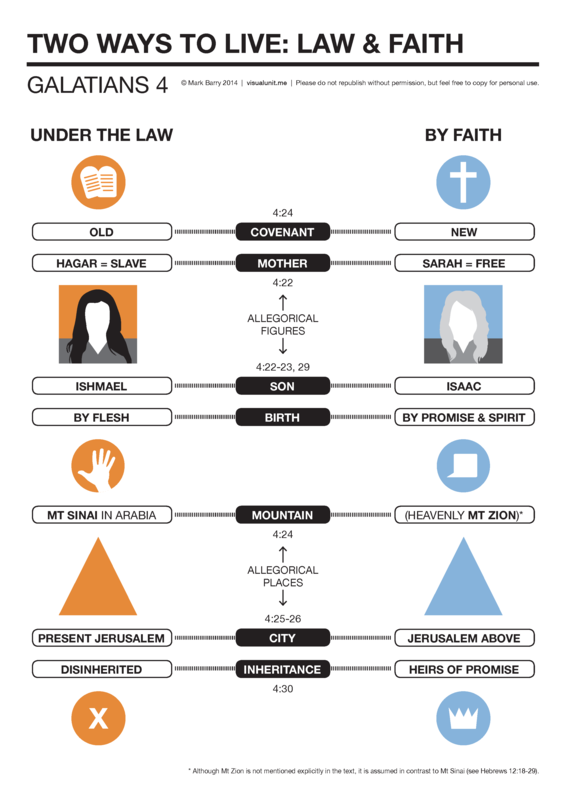 This infographic should help clear things up and clarify Paul’s teaching in Galatians 4. We are not only meant to do ministry, but meant to teach others to do ministry as well. But we all need to become more biblical in our pastoral role. We need to become better at making disciples, equipping God’s people and helping some of them become equippers, as well. This is not just a strategy for numerical growth, it’s an essential element for health and effectiveness. As such, it must always be seen as a central component in fulfilling the call of God on your life, your ministry and the church’s mission. This Week’s Monday Music is a Portuguese worship song from Brazil. We have a great OYC site in Brazil. 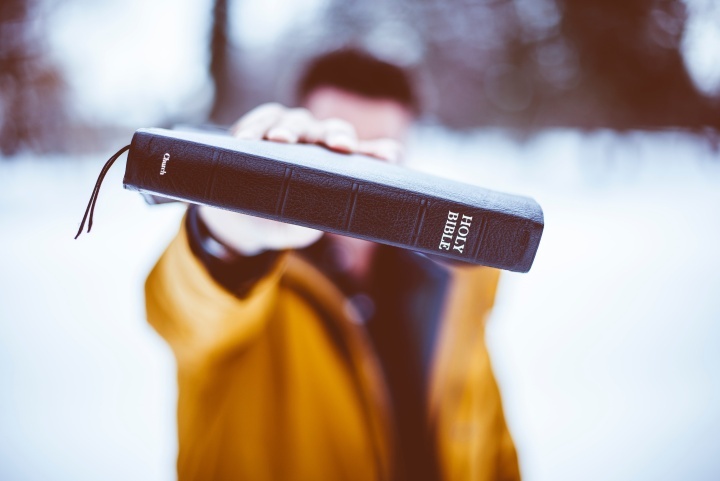 We easily forget that the author of these letters spent most of his waking hours with his sleeves rolled up, doing hard physical work in a hot climate, and that perhaps two-thirds of the conversations he had with people about Jesus and the gospel were conducted not in a place of worship or study, not even in a private home, but in a small, cramped worship. Saul had his feet on the ground, and his hands were hardened with labor. But his head still buzzed with scripture and the news about Jesus. His heart was still zealous, loyal to the One God. Jonah had to learn the lesson of mercy, twice! 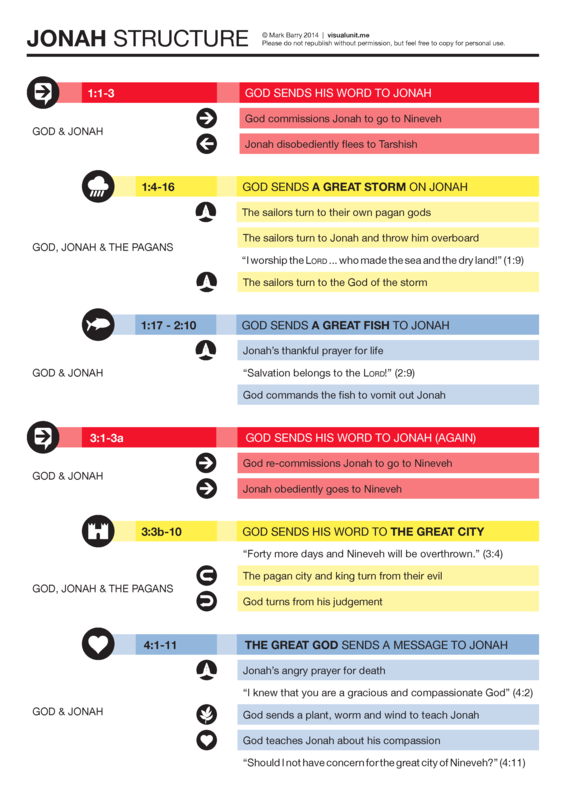 Check out this infographic showing the structure of the book of Jonah. This week’s Monday music is a christian-pop classic by Australian singer songwriter Brooke Fraser. We have a great OYC site in Perth in Australia. 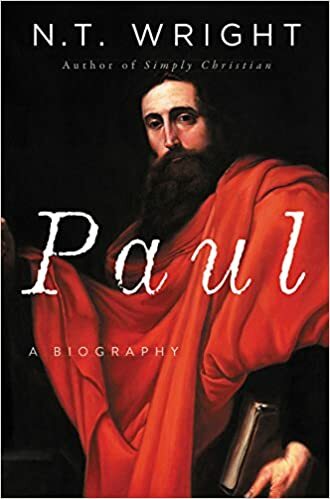 Paul’s ‘missionary’ journeys were not simply aimed at telling people about Jesus in order to generate inner personal transformation and a new sense of ultimate hope, though both of these mattered vitally as well. They were aimed at the establishment of a new kind of kingdom on earth as in heaven. A kingdom with Jesus as King. Though it may not look that way, but legalism actually feeds the flesh. It feeds our pride and our self-reliance. David Prince shares how a legalistic mindset is so different from a grace-filled mindset. Legalism does not work. 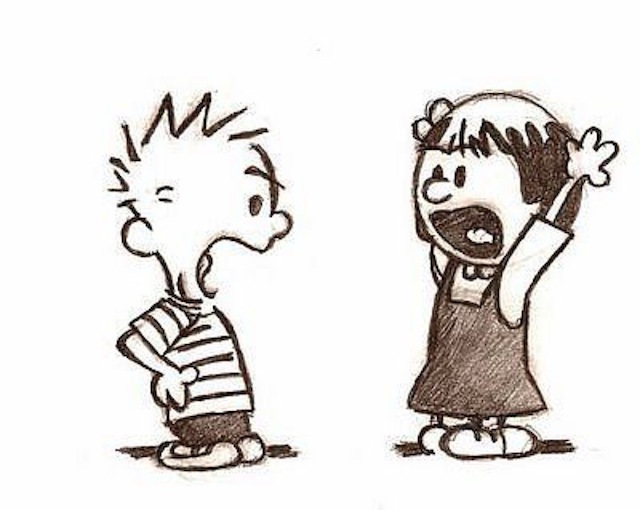 It never has and it never will…Legalism always produces two kinds of people: Those who know they do not measure up to God’s standards; and those who pretend that they measure up to God’s standards.